This is pure hilarity, and LaMelo should be proud. 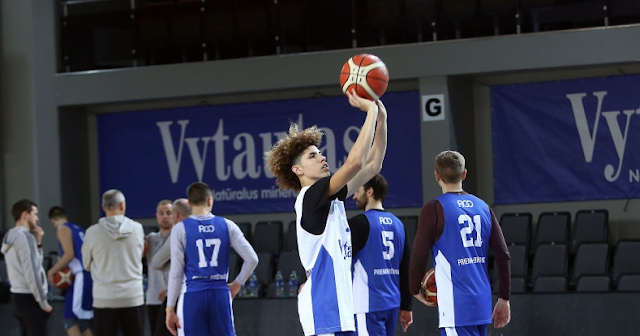 Virginijus Seskus, head coach of the Ball brothers in Lithuania, is not feeling the 16-year-old LaMelo right now, voicing his frustration and giving the talented guard a new nickname during an interview with a Lithuanian television station.  “When I watch them in practices, they stand out, especially the little one. You can’t control that little chipmunk,” Seskus said, courtesy of Josh Martin of USA Today Sports. “You say: ‘Don’t shoot 40-footers.’ Next thing you know, he’s shooting 40-footers. The Chino Hills days are gone, and it looks like both players need to start thinking and shooting like professionals.